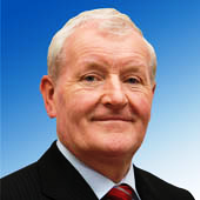 Fine Gael TD for Sligo-Leitrim, Tony McLoughlin, has accused Fianna Fáil Senator, Marc MacSharry of rank hypocrisy, after the Senator sought the need to advise him on where the real issues lay with Sligo County Council’s lack of resources. 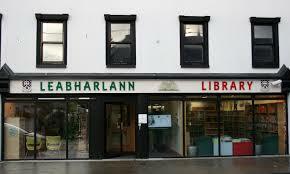 Responding to the comments made by MacSharry in the Seanad this week about the concerns surrounding the future of a number of Sligo’s Libraries, Deputy McLoughlin has stated that “Under Fianna Fáil, Sligo County Council’s rate base collapsed, and that MacSharry is only attempting to pin this local issue on the current Fine Gael led Government, in order to cover up for the years of abuse which his own party Fianna Fáil were responsible for”. 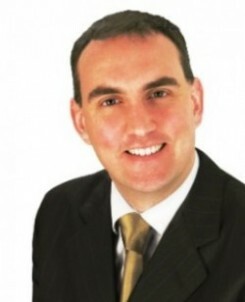 “Every time that Marc MacSharry bemoans the amount of moneyavailable to Sligo County Council, he only draws attention to his own Party’s destruction of the Irish economy. Does he think that the people of Sligo have forgotten that Marc MacSharry was a prominent Fianna Fáil Oireachtas member during that terrible period for our country”? reality has impacted hugely on the amount of rates which Sligo County Council can collect, ultimately leading to financial difficulties for the Council. “Furthermore, over 300,000 jobs nationally, were lost under the last Fianna Fáil government and thousands of shops and companies went out of business. With those jobs, went a massive amount of the Government’s tax income and ultimately the funding that it could provide to local Councils decreased significantly. service to the people of Sligo under the stewardship of Mr. Donal Tinney and this should continue. turned a blind eye to the lack of financial oversight of our bank which bankrolled our so called property boom” concluded Deputy McLoughlin.